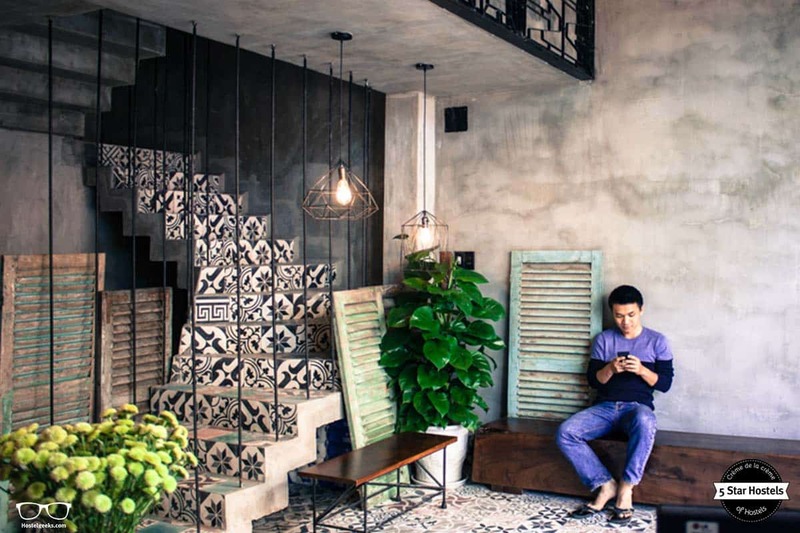 A unique vintage touch and beautiful, detailed design - welcome to Memory Hostel, the 5 Star Hostel in Da Nang, Vietnam. The hostel comes with a cosy, Vietnamese style, combining it with a feel-good ambiance and the passionate hospitality of Vietnam. A hostel experience you won’t forget. 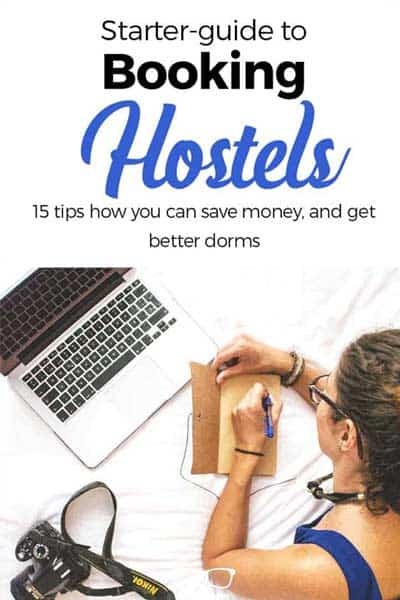 How to book Memory Hostel? 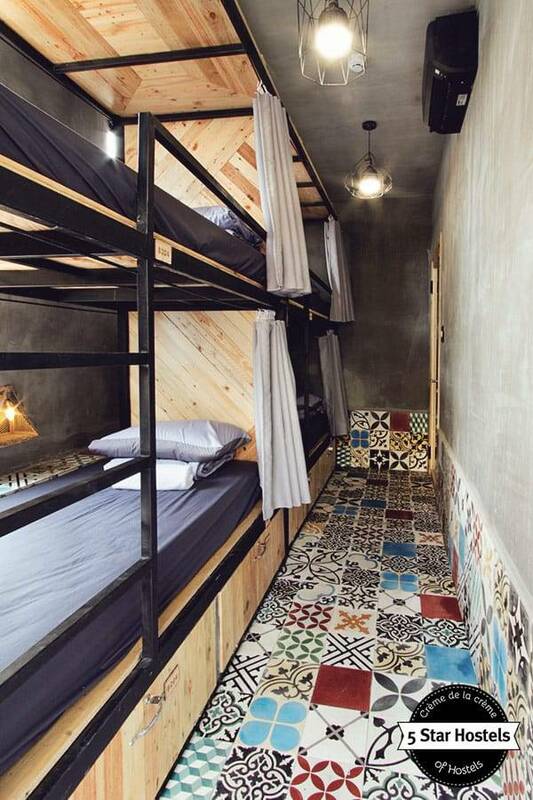 Congrats, you just found the coolest hostel in Da Nang, Vietnam. Now, what about your booking? Check out the official website of Memory Hostel. Why? There you can get the lowest prices! Right in the heart of Da Nang! Memory Hostel has a very convenient location for travelers. The hostel is nearby the river and the bridge, just three blocks away from the local market hall. The main touristic attractions such as Da Nang Cathedral and Chùa Pháp Lâm temple are in walkable distance. Actually, you can see the Dragon bridge from the Hostel rooftop terrace, a stunning quirky bridge in a dragon form. It even breathes fire every Saturday and Sunday at 9pm! You see, the location of Memory Hostel is really handy! What else could you ask for? Oh yes, we know… for the foodie lovers, the area is full of cafés and restaurants, so you will be able to experience the vietnamese cuisine. Da Nang's street food scene deserves some close investigation, go for it! 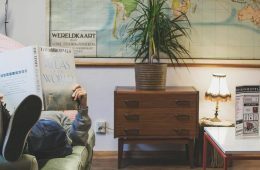 The Memory Hostel is a remarkable budget accommodation, perfect for every traveler looking for a unique hostel with character. Of all the best hostels in Da Nang, Memory Hostel stands out. 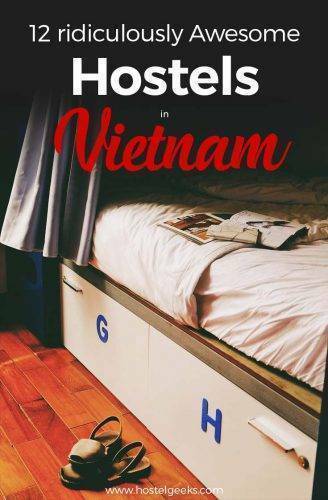 Read here our complete guide to best hostels in Da Nang. 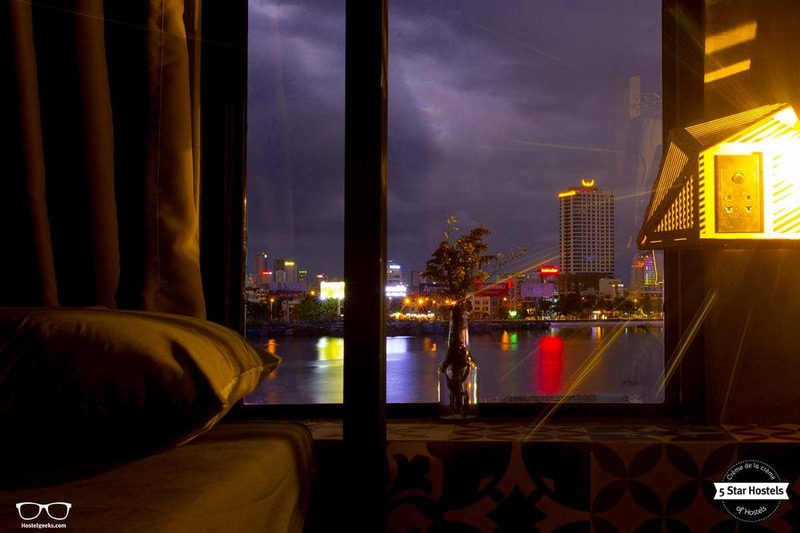 We will introduce you the accommodation in Da Nang, a large city in the center of Vietnam, located right on the coast at the opening end of the Han River. Update: Memory Hostel now features an in-house cafe. 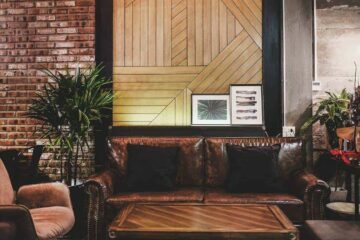 Read: list of our favorite and best design coffee shops in Da Nang. 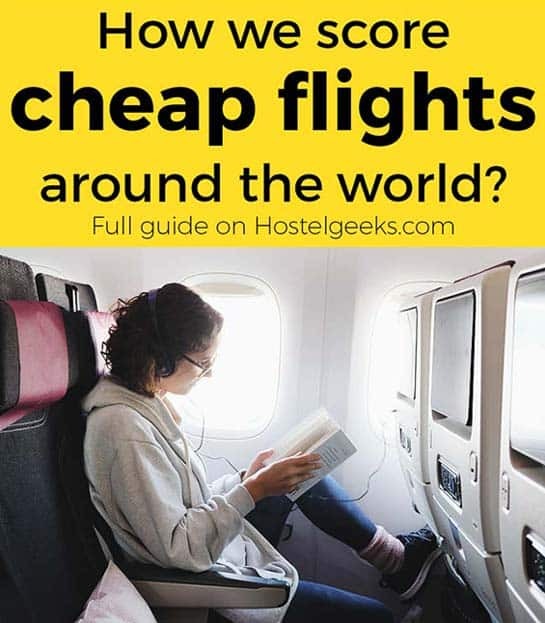 We are Hostelgeeks, and we are awarding 5 Star Hostels all around the world. 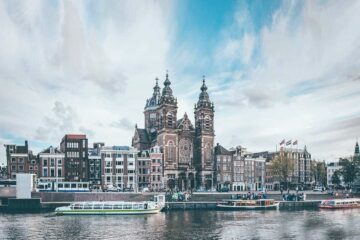 For every destination, there is only one stunning 5 Star Hostel. This makes us your shortcut to find the best Hostel in your upcoming destinations. You can find all official 5 Star Hostels at Hostelgeeks. 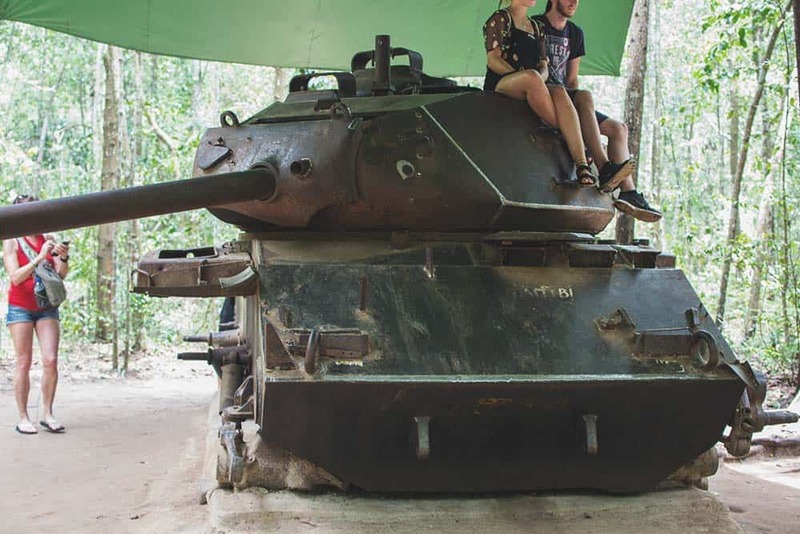 Here’s the full guide to best hostels in Vietnam – your backpacking guide! How about we walk you through this best hostel in Da Nang? We can start at the reception desk, all the way up to the roof top terrace with a special river and panoramic view. There is a lot to discover, so let’s get started. We absolutely love the floor tiles of Memory Hostel. An absolute eye-catching element which is repeating itself all over the hostel. From the reception, to the rest rooms and sleeping areas. 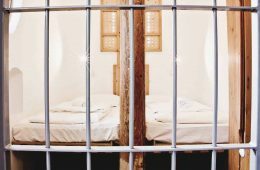 It gives the budget accommodation a different, unique vibe. Right from the start point, Memory Hostel planned to be an environmentally friendly hostel. They wanted the building to be as energy efficient as possible, leaving only a tiny, if not non-existent co2 foot print behind. That is why they used bricks without painting on the outside look. Brick is a material which gets less warm than other materials. That helps the building to maintain the air and stay fresh, so the consumption of air conditioning can be lower. In the interior design, walls are kept as concrete, with no additional painting. Besides the industrial effect, it also helps the building be more energy efficient during hot days. 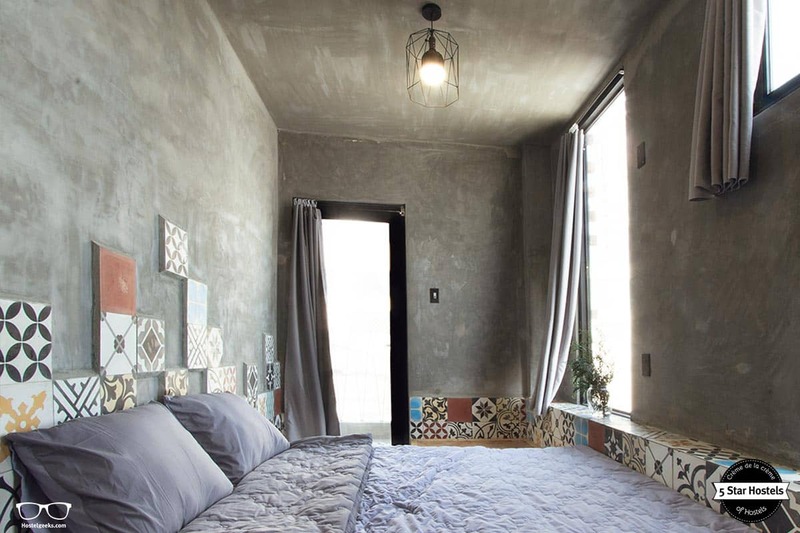 No doubt, Memory Hostel has found the magic formula to combine a cool, hip industrial design with sustainable, energy efficient goals: simple concrete walls mixed with stylish cement tiles. 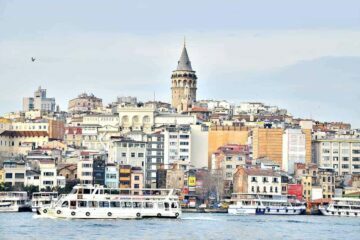 The Hostel is located right in the city center. The building is quite narrow, very common in downtown Da Nang. The team of Memory Hostel decided to decorate the common areas, rest room, and reception with different plants. They also planted a tree wall on the façade like a symbol to recognize the building. 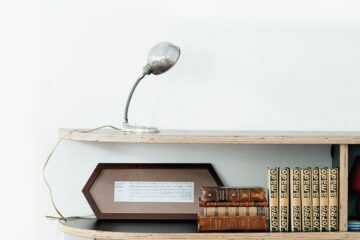 This green touch is a great add-on to the industrial vibe. As for the hot water system, Memory Hostel installed solar panels on the roof top. Just in the rare case of no sun, they can switch to municipal power supply. However, Vietnam is a tropical country. Therefore there is a considerable amount of sunny days during the year. 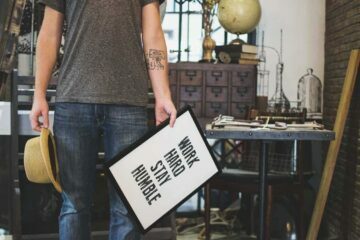 You will see these decor elements when wandering around the 5 Star Hostel. 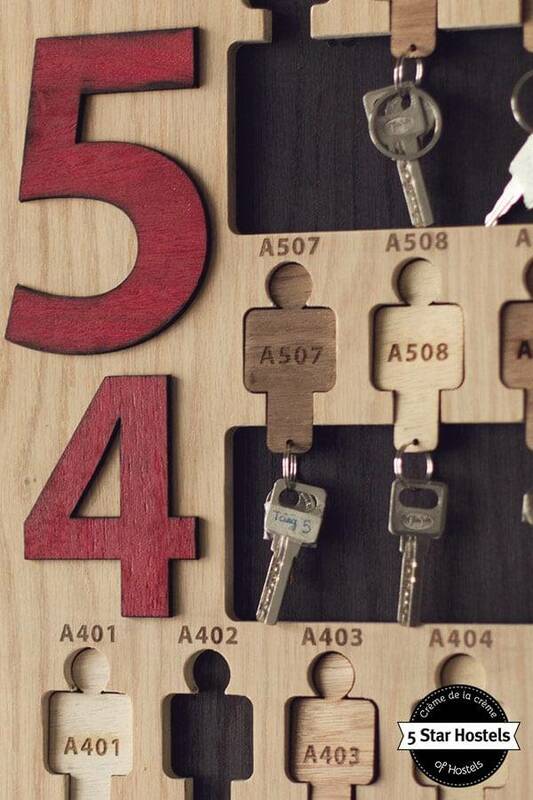 Another lovely detail we enjoy are the wooden hangers and key holders. And it is not just about the decoration. Memory Hostel also uses environmental-friendly paper cups and bags made from biodegradable plastic. The team is still young, and they are always keen to improve. They like to go the extra mile and come up with new ideas for recycling, reducing plastic usage and more. 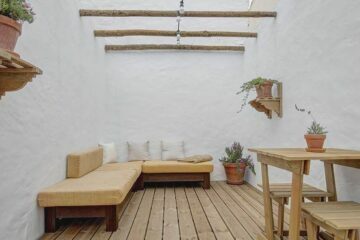 The owner was determined to create a green building, suitable for backpackers and travelers. 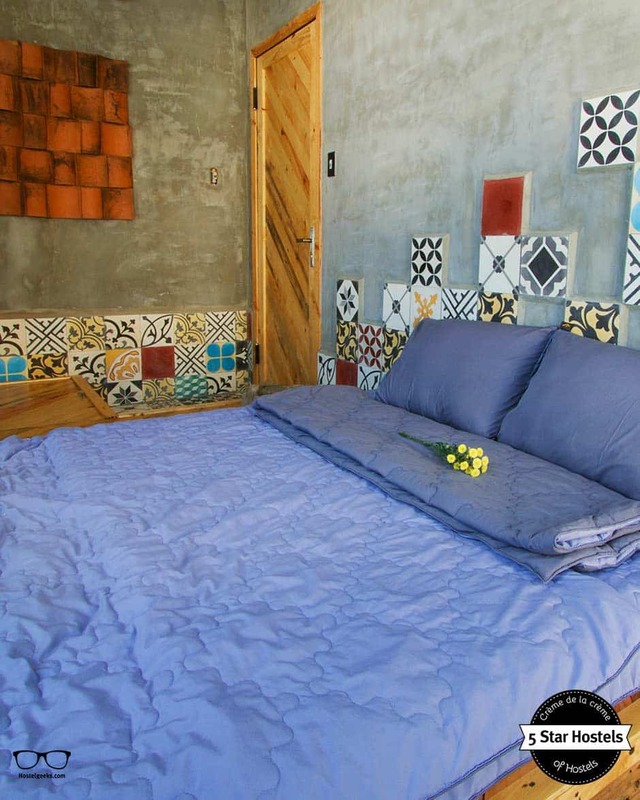 But the goal was also, to have more than a simple backpacker accommodation. The hostel was planned to have a special Vietnamese touch. 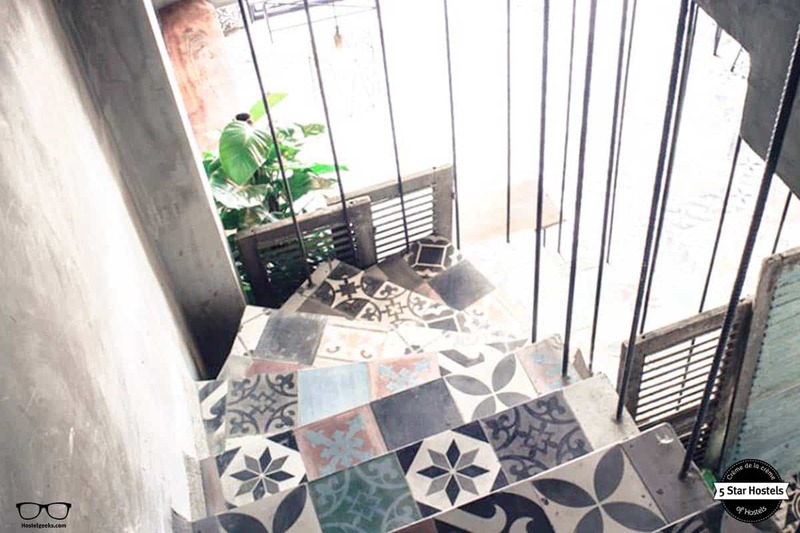 The Memory Hostel teamed up with an architecture company in Ho Chi Minh City, south of Vietnam. Together they planned to design a building inspired from Champa architecture. The Champa was a former Kingdom, existing in Central and southern Vietnam from approximately the 2nd century until the 19th century. It was finally absorbed and annexed by the Vietnamese State. The Champa country does no longer appear on any map in the world after that. Its cultural heritage however – and especially their architectural style – is still existing and is attractive because of its unique values. One technique Champa uses is to build houses, as well as temples, out of brick. 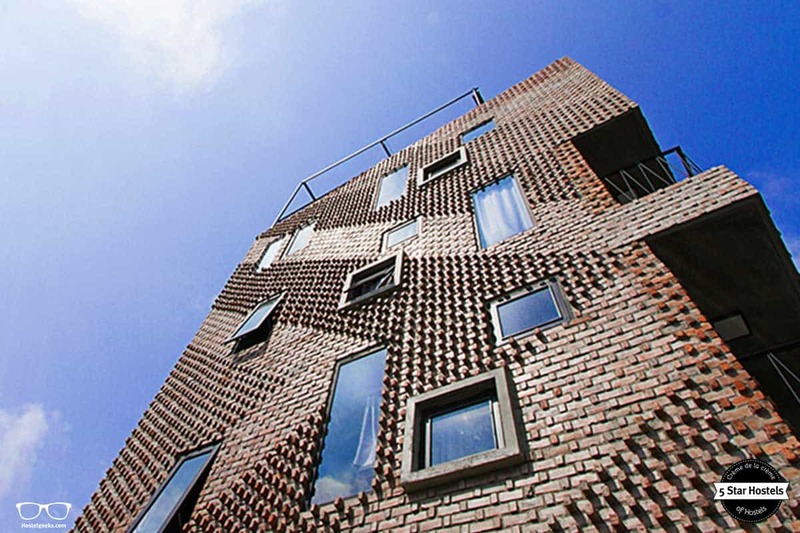 That is one reason why Memory Hostel used refined brick as main their material in the building. It’s simply a proven architectural specificity. 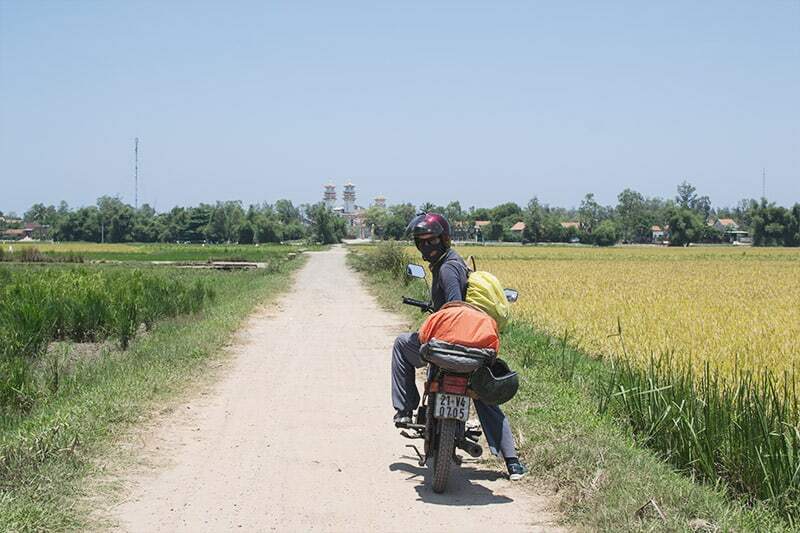 The industrial and vintage vibe will translate you to the nostalgic Vietnamese feeling of the Champa kingdom. 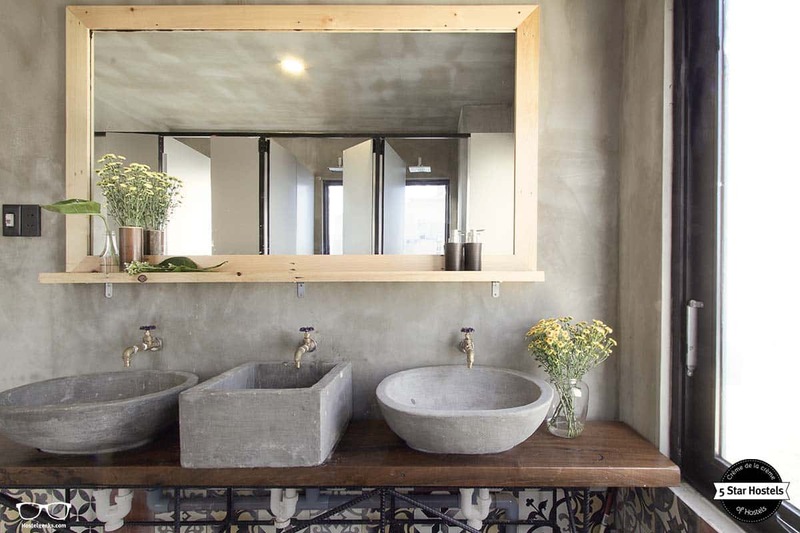 Concrete is present also in the bathrooms, where they mix a hip design with travel comfort. 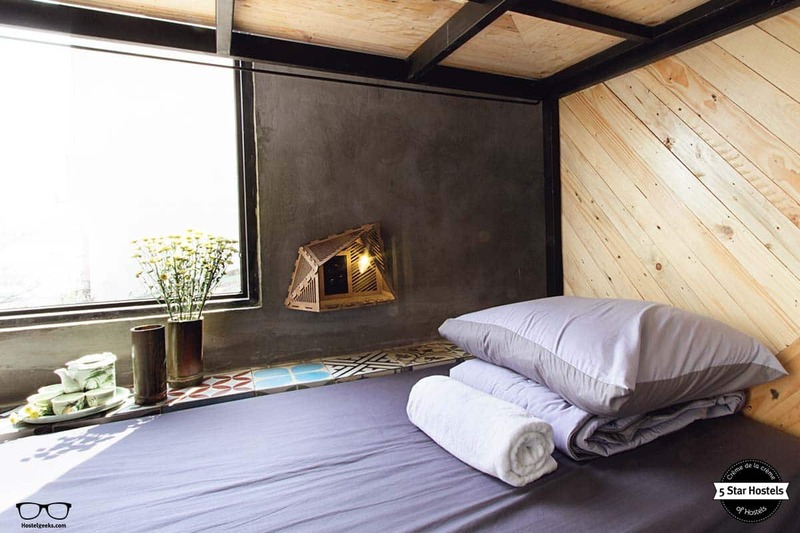 Besides adding Champa architecture, the Memory Hostel wanted to reflect the spirit of the people living in there, with decoration elements from many places all over the country. 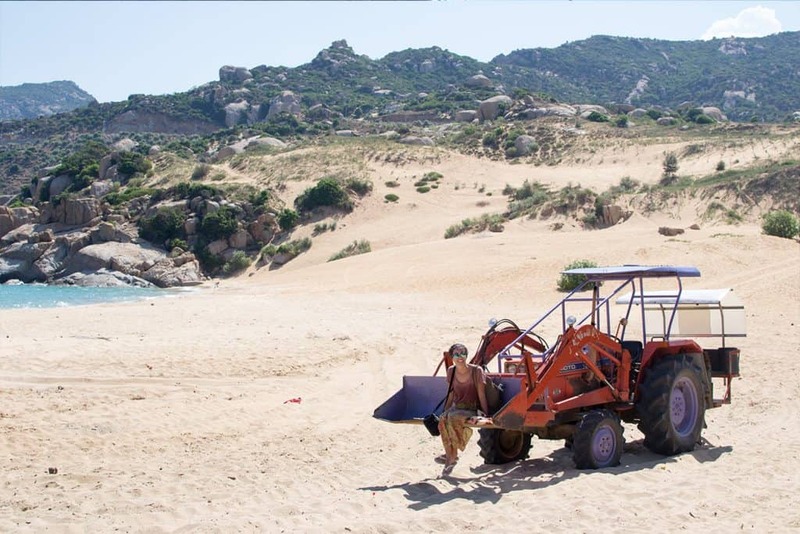 Many different materials were collected from the countryside and villages. All that emanates a special local vibe and nostalgic feeling inside the hostel. 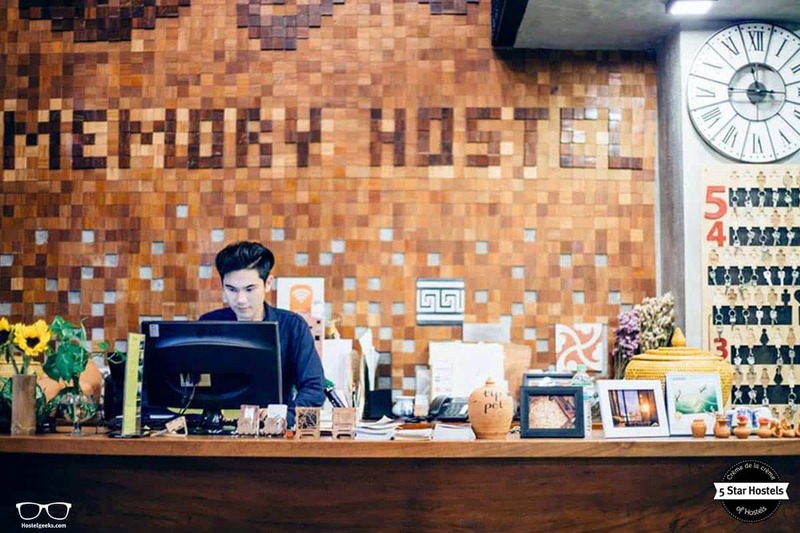 The uniqueness of Memory Hostel comes from their unique combo of industrial design with the friendly and passionate Vietnamese hospitality. Bricks, old windows, cement sinks, and finally the colorful floor tiles throughout Memory Hostel… all this is unique in Da Nang City. 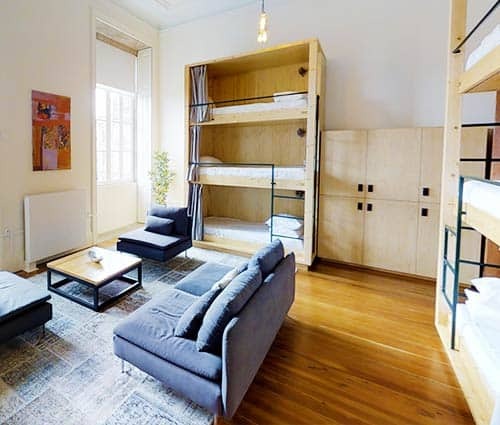 This was one reason why Memory Hostel and their architect team decided on this specific interior design. The contrast between the cultural roots and the cities transformation of rhythm gives travelers an insight to the modern Vietnam. The dorms and private rooms have large windows flooding the rooms with natural light. Depending on which room you are staying in, you will have wonderful views above the river and bridges. Especially at night this gets quite impressive. Another small detail we enjoy at Memory Hostel and many 5 Star Hostels are the curtains on the bunk beds. This adds a little privacy even to the dorm rooms, right?! 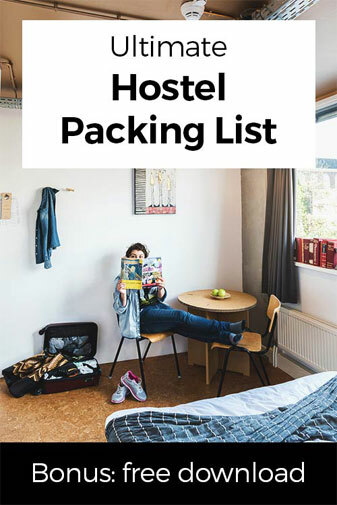 We collected all different hostel room types for you so you can get an idea. The Memory Hostel itself sees its staff as the unique part of the hostel. Therefore, for them it’s the staff making the difference. With a smile on their face, and a travel passion in their heart, the Memory team enjoys having international travelers all around, introducing them to their own home. Did we mention the super cool rooftop terrace? Memory Hostel is a great place to mingle, gather around and make new friends. The Hostel organizes BQQ parties right on their own rooftop terrace; panoramic view included, to bring their guests closer together. From the roof top terrace you have a great view to the popular Dragon Bridge “Cầu Tàu Tình Yêu Đà Nẵng”. 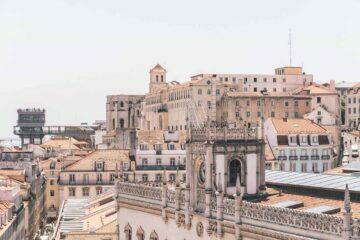 It’s their every day goal to create a sense of community, so fellow backpackers and guests share their experience, join trips together, and leave with a bag full of memories. 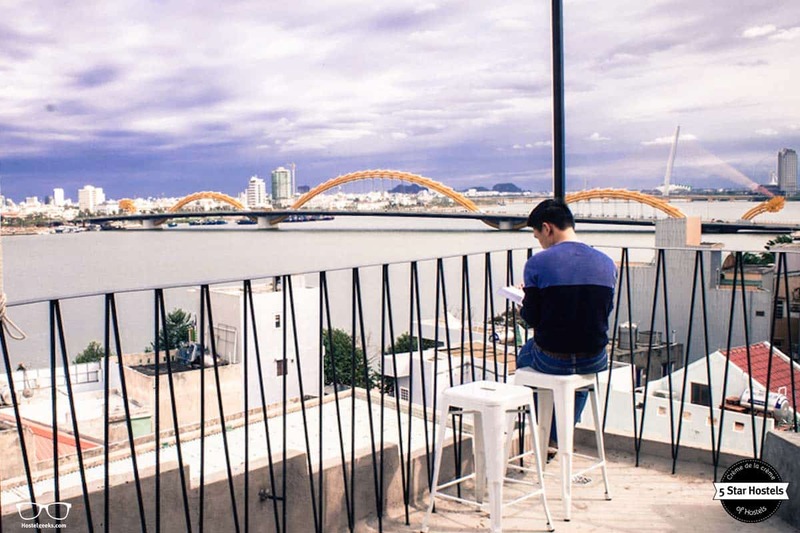 The 5 Star Hostel in Da Nang does not come with the typical large living room or lounge, and their roof top terrace is the number 1 place to meet other travelers. Bear in mind, there is no elevator taking you up all the 5 floors to reach the roof top terrace. 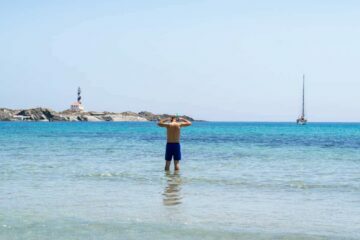 However, let us tell you, it’s worth it the effort as the views and vibes are a wonderful pay back. As all 5 Star Hostels, Memory Hostel also knows that good staff and a good team is the key to memorable experience. All of us are traveling lovers, dynamic students, and energetic. The staff at Memory Hostel are kind and enthusiastic, and that’s what you will notice during your stay. Need any information about tours in Da Nang, things to see, transport options to upcoming destinations? Don’t be shy, and ask at the reception, or the staff members around the hostel. 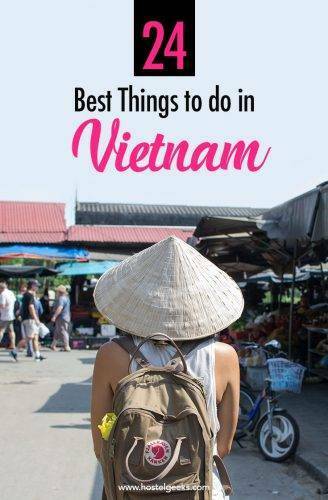 They will be happy to look for tours and things to do in Da Nang; call you a cab, and give you some insider tips for their city, for instance. For every first-timer in Da Nang City, the staff will gladly offer an introduction to the cities distribution; what to see, explore, and more. 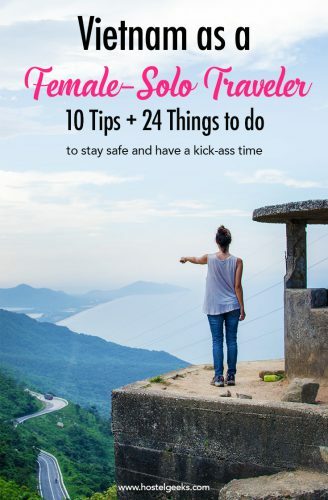 Therefore, we at Hostelgeeks think you can leave your guide book in the backpack. Just head down to the receptionist! Unfortunately, there are some black sheeps in Da Nang, and midnight scams can happen throughout the city – be aware! This includes especially taxi’s overcharging at the main train station. Memory Hostel informs their guests about these scams to make sure the travelers stay safe. Their help always comes with a smile. 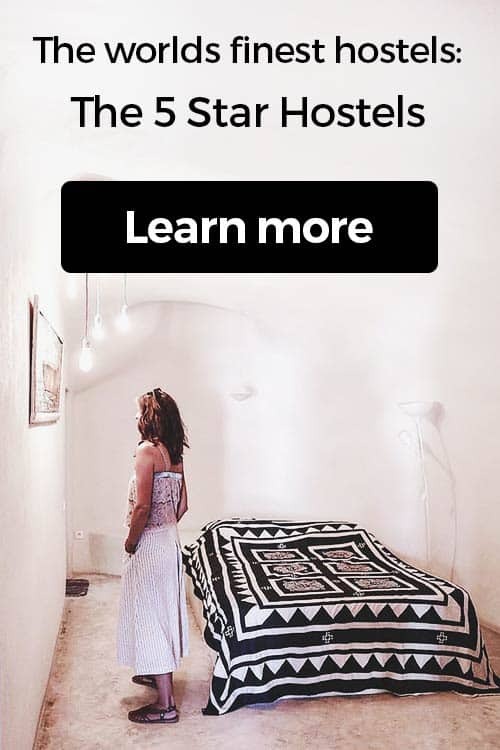 There is no real surprise that the ratings of Memory Hostel on booking platforms are very high. 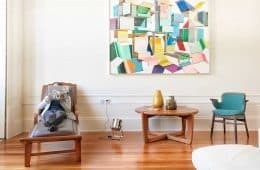 Fancy a promo code for Memory Hostel? Who doesn't?! Now, there is no easy way to say this: Currently we do not have a valid discount for Memory Hostel. We are working on getting more promotional codes for Memory Hostel in Da Nang, Vietnam and all the other top hostels we reviewed for you. Check out the official website of Memory Hostel. 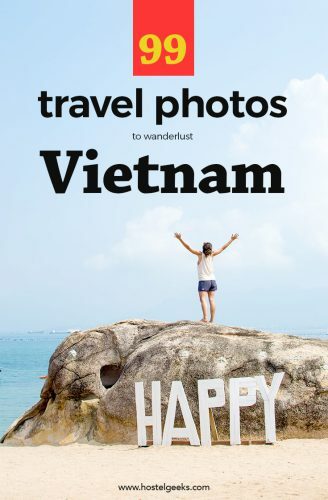 Update April, 2019: How to find flight deals to Da Nang, Vietnam? Still looking for cheap flights to Da Nang, Vietnam? We LOVE Kiwi.com. You can search here with a so-called "radius search". It is incredible easy to find sweet flight deals to Da Nang, Vietnam and area.